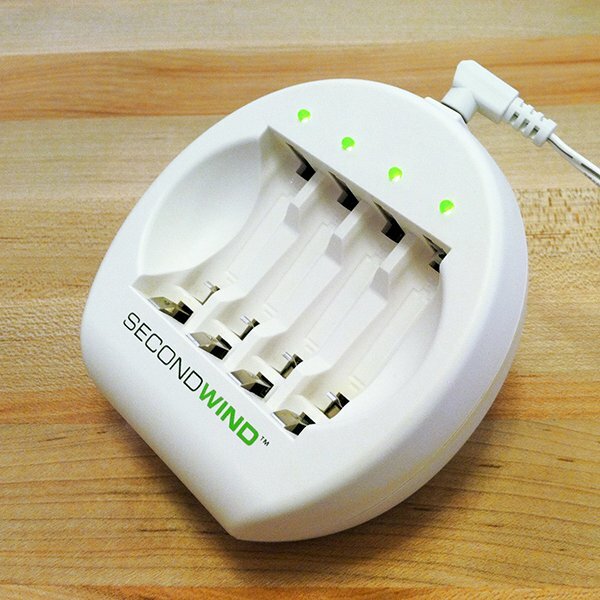 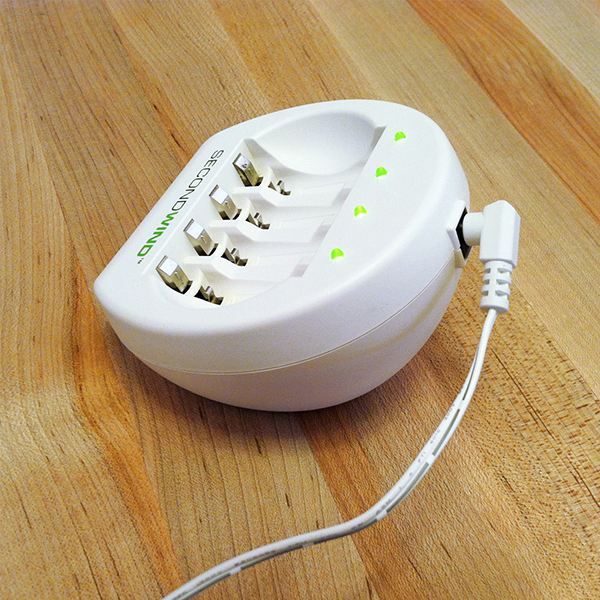 The SecondWind battery charger is designed to recharge disposable alkaline batteries, i.e. 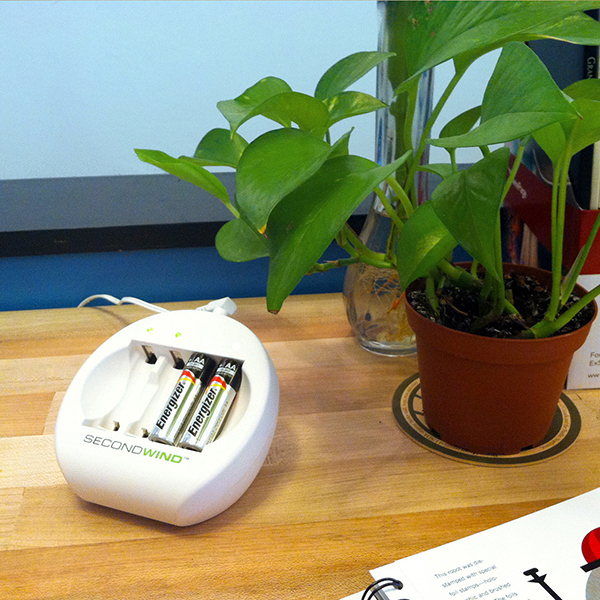 the ones that are not supposed to be rechargeable. 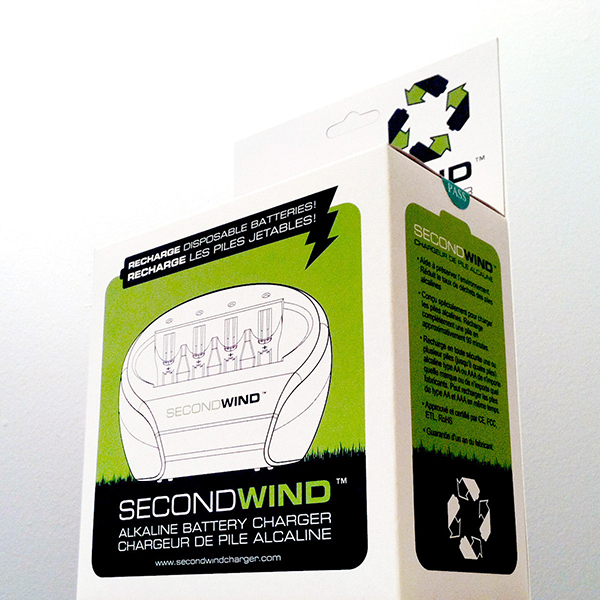 It recharges AA & AAA batteries within 90 minutes.